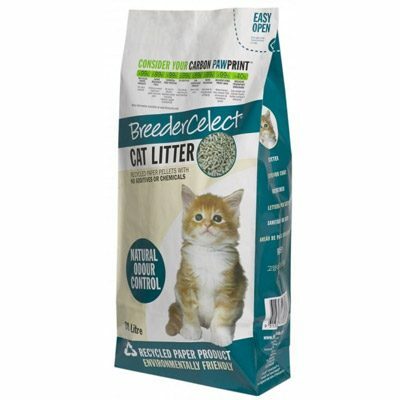 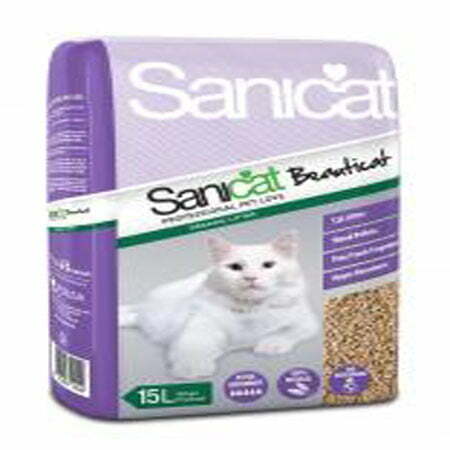 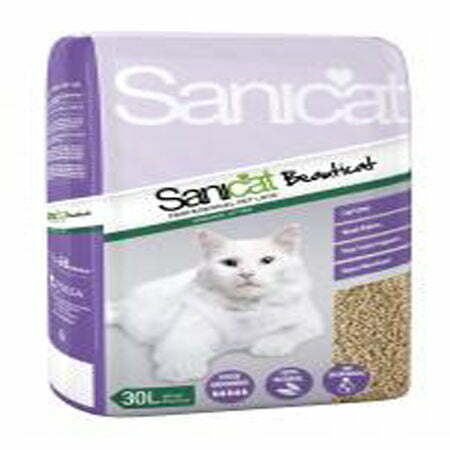 Beauticat is made from recycled sawdust which is compressed into wood pellets. 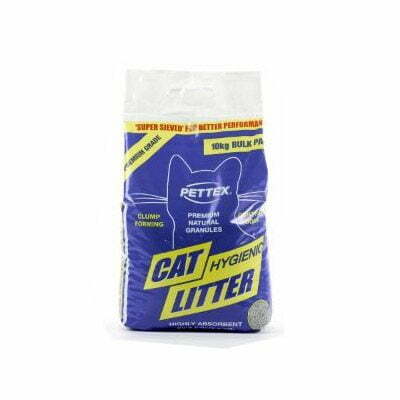 Up to 5 times more absorbent than some other traditional cat litters, Beauticat is ultra absorbent, biodegradable and has a pine fresh fragrance. 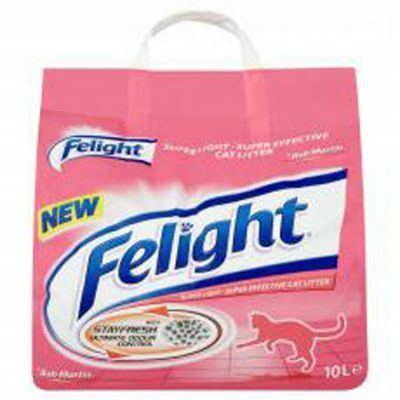 Available in 15 & 30 litre packs.